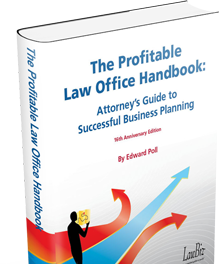 This brand-new edition takes lawyers through the business planning process in an easy-to-understand, step-by-step format. 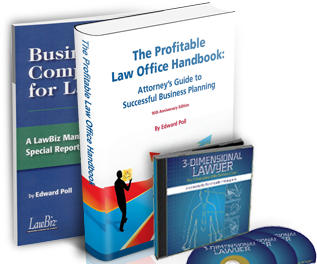 This limited-time LawBiz® offering has everything a lawyer needs to start – and grow – a successful law practice. Package Savings: Over $100 Off! What Will You Do with the Next 6000 Days? How to transition out of a practice personally and professionally. In Physical and eBook/iBooks/Nook Formats! Find out how to improve your firm through planning, manage your cash flow effectively, and optimize your personal earning potential. Package Savings: Over $80 Off! You've spent years building your practice. Find out how to get top dollar when it's time to sell. Package Savings: Over $284 Off! 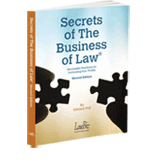 LawBiz® Store, where you'll find profitable ideas for your success. 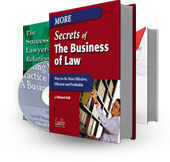 The business of law is changing. Whether you're new to the field or have been managing a practice for years, it's important to keep up with the latest trends and technologies, and understand how to increase firm revenues and profitability. 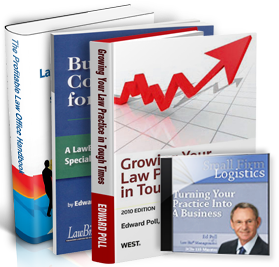 Ed Poll's distills decades of business and legal experience into a series of compact and concise books, CDs, DVDs and seminars to help you better manage the business of law. 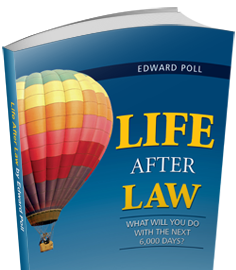 Detailed, practical advice, acclaimed by thousands of readers. 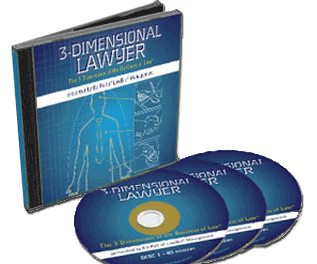 Ed speaks directly to your practice concerns in down-to-earth language. 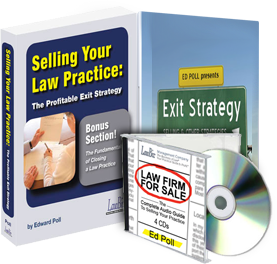 Ed shows how every lawyer can realize a practice's inherent value. 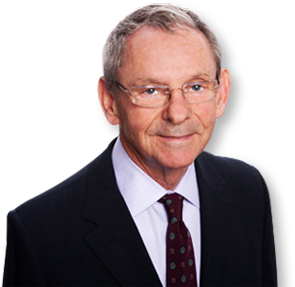 Ed walks you through the complexities and makes them understandable. Designed to give you a wealth of info on a focused area at a great value. © 2015 Edward Poll & Associates, Inc. All rights reserved.